Alternative cases for the Palm. I found this Handy case while browsing in Sports Connection in Beach Road. 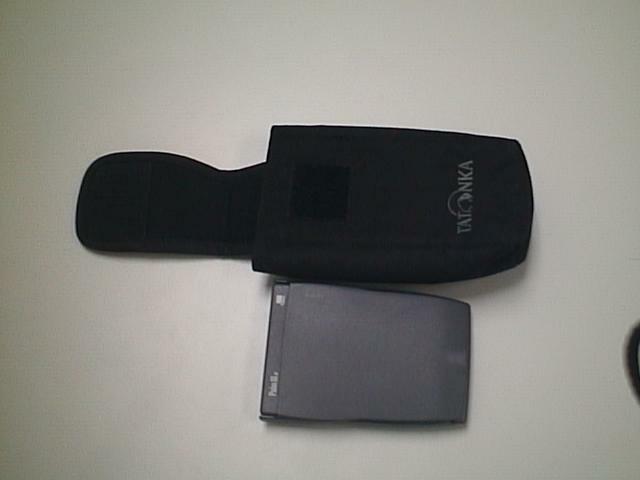 The case is made of Cordura, a tough cloth like material used in backpacks. The XL size is wide enough to hold Palm comfortably. There is plenty of depth left over, you can put in your spare hand phone battery. I used to carry my spare StarTac 80 battery at the bottom. Top View, note the extra length. 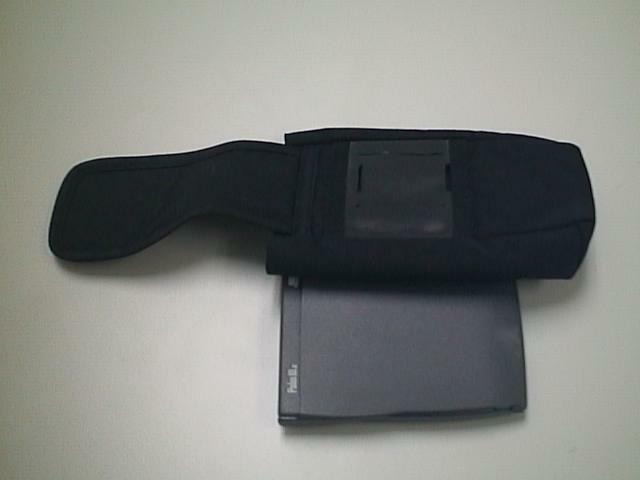 Reverse view, note the sturdy loops for the belt. You can wear it vertically or horizontally. Not shown, quick removal belt clip. 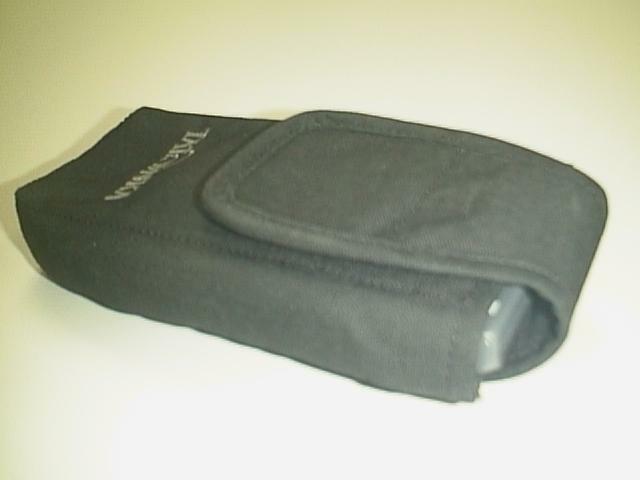 Close up view of the case with Palm. Pro: Good material and solid construction. This is a hand made leather pouch by Harvest in Suntec City. It is made of untreated brown leather. It does look quite fit the corporate image but it matches very well with T-shirt and jeans. The nice thing I really like about this leather pouch is that it fits the Palm exactly. There is still some play left to put in some cards in the single compartment. In comparison to the Devian Clip On Case, it is quite a good design, but the implementation is poor. 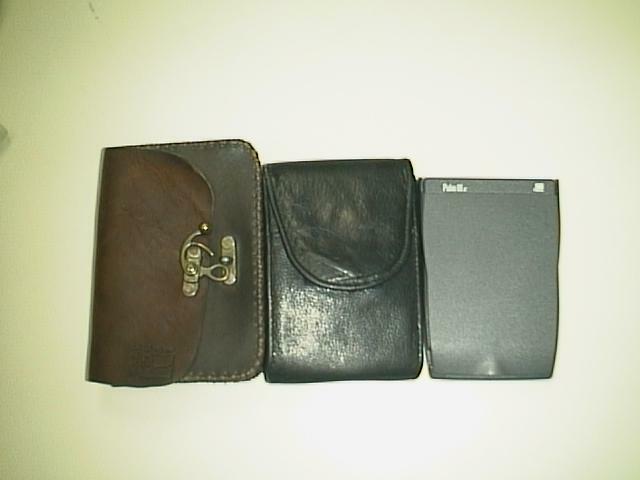 The whole case is made of double layer leather. 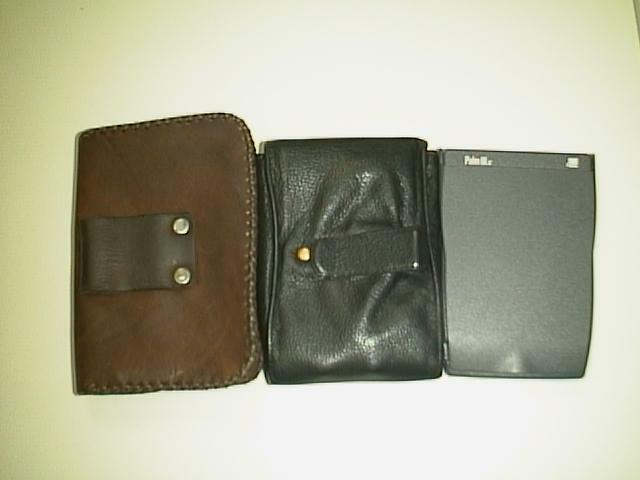 A thin high quality leather on the outside, a thicker and stiffer layer on the inside. The belt clip unfortunately is attached to the other layer !!!. 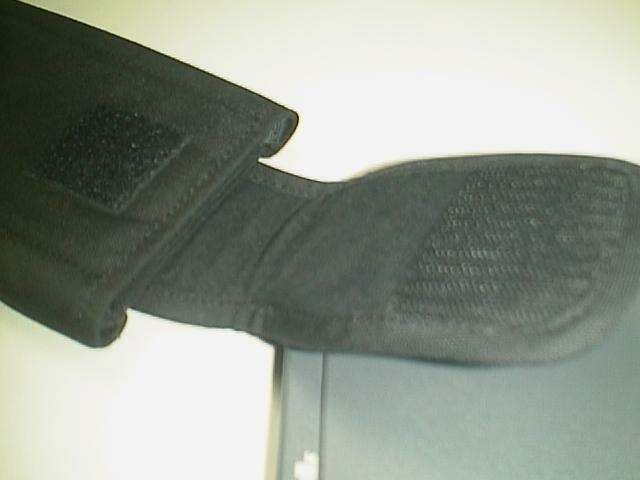 The Velcro straps seen in the photos have been replaced. 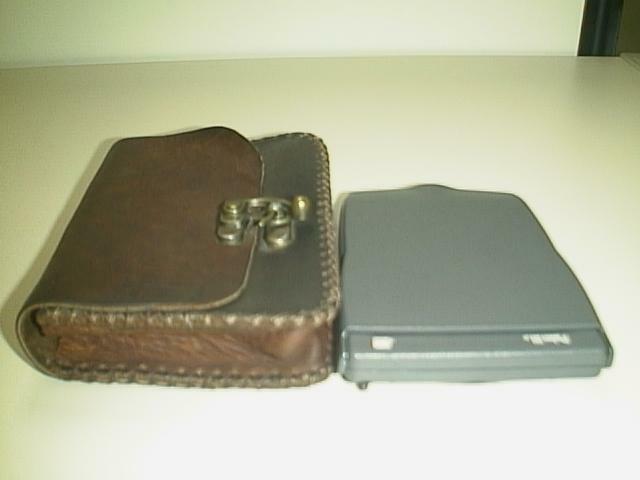 This case comes with a separate compartment for business cards. Pro: Good material and construction. Good fit. Con: Does not match with your business shirt and tie. Con: Mechanically belt clip. Poor quality Velcro.